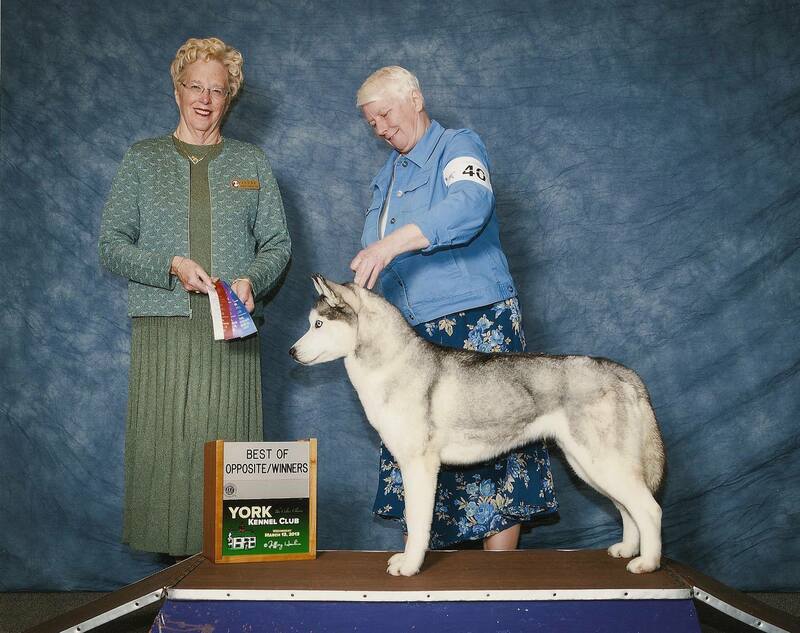 Congratulations to several members whose dogs have recently completed their AKC Championships! By Ch. Highlanders Go For Broke,SDX – Ch. Highlanders Turn The Beat Around. 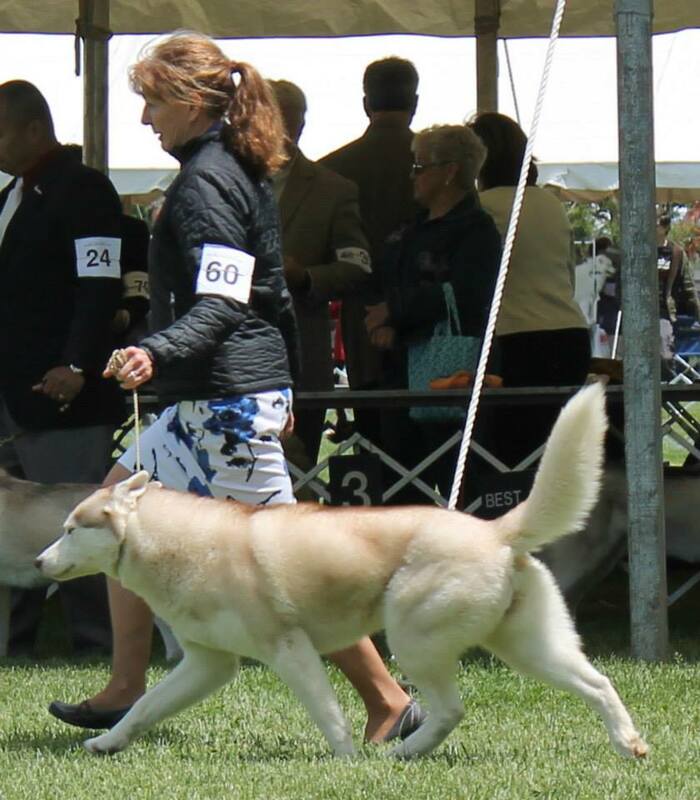 By Ch Huskavarna’s Soul Bossa Nova – GCH Amorok’s Light Breeze. Owner: Debra & Joseph Fitzgerald & B Rogers & F Wright & D Baskin. 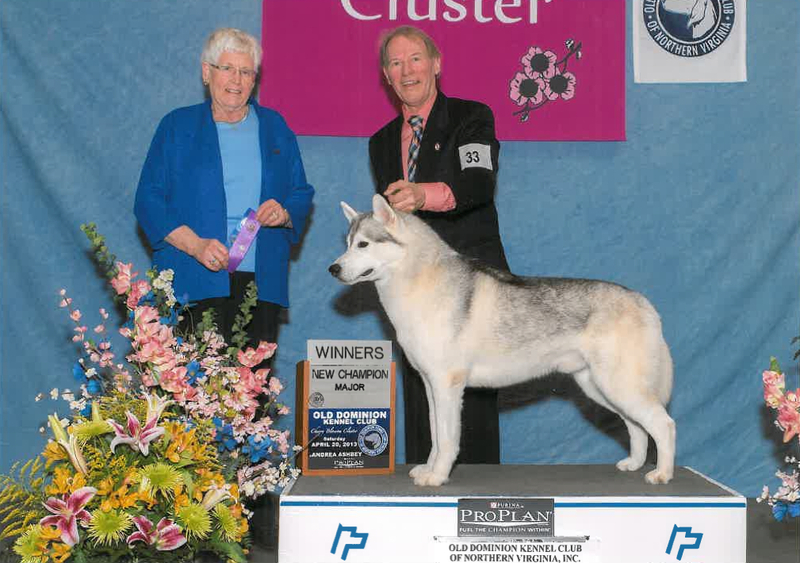 Breeder: Debra & Joseph Fitzgerald & B Rogers & F Wright & D Baskin. 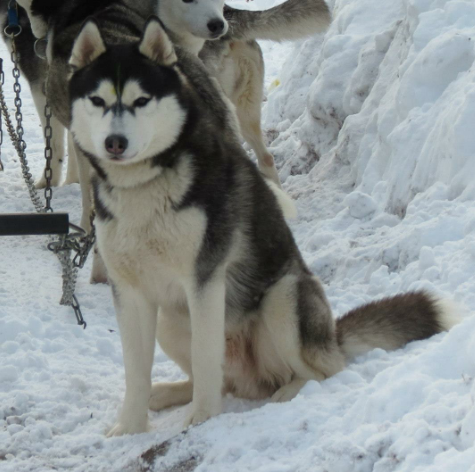 By Ch Jo-Kar’s Son Of Sam – Ch Huskavarna’s Careless Whisper. Breeder: Glenavon & Paula Marcy.